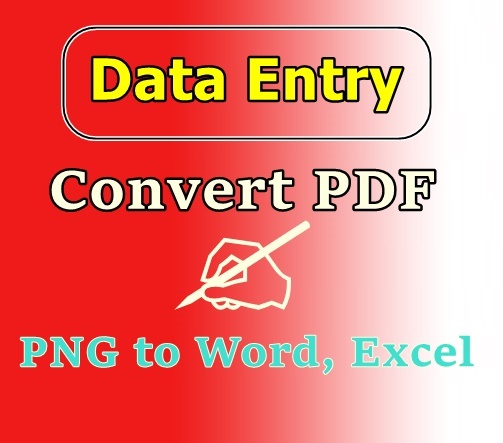 Do you have PDF files and needs to convert them to MS word? I am expert in this field. The price is very reasonable, $3 per 10 pages. Fast, reliable, cheap, SAFE and EXPRESS!